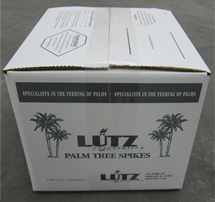 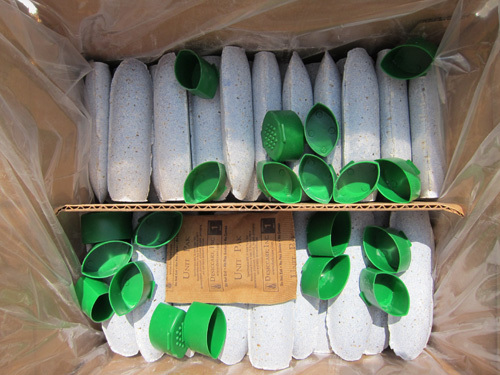 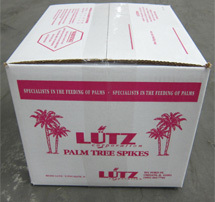 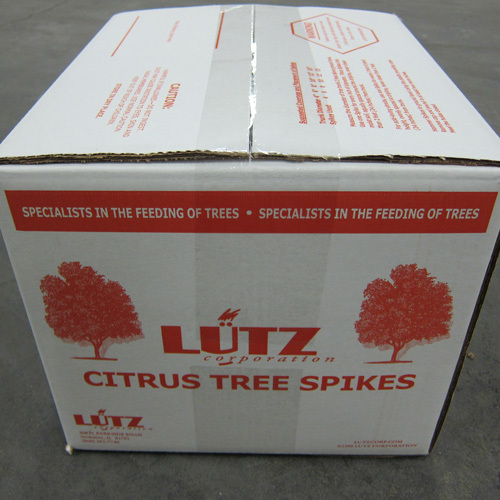 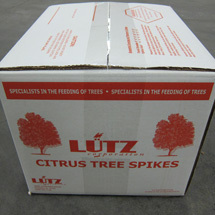 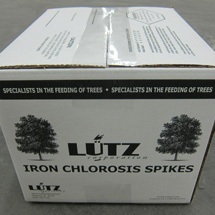 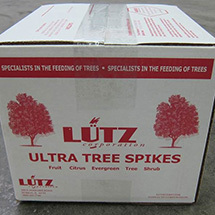 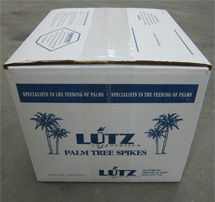 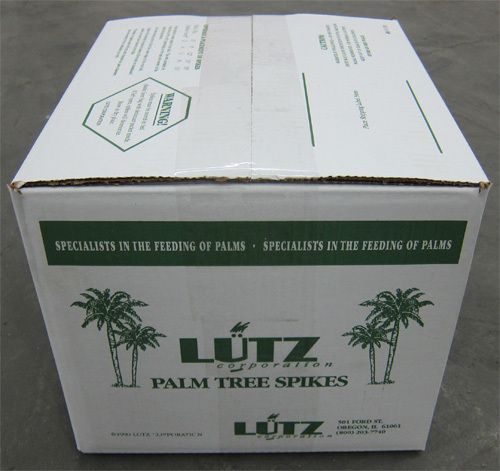 Specialists in the Feeding of Palms, Trees, Shrubs, Evergreens, Fruit and Citrus. 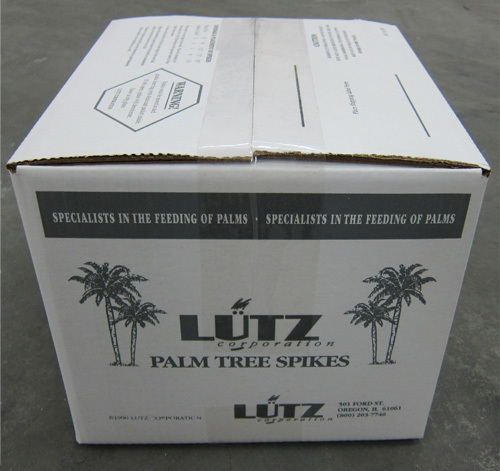 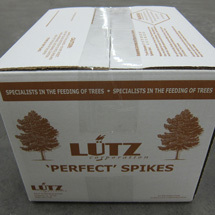 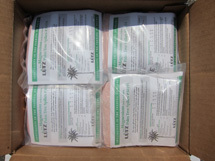 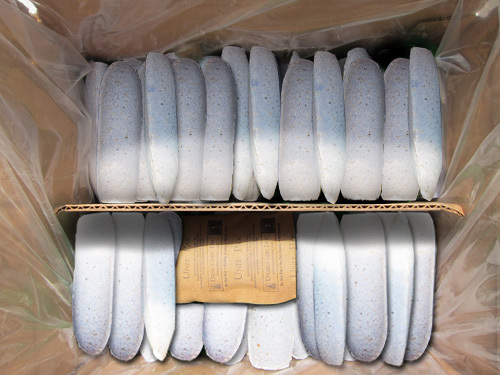 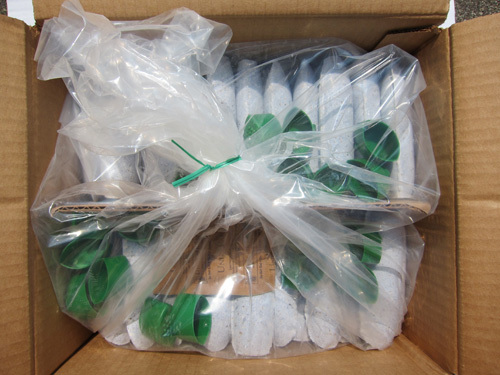 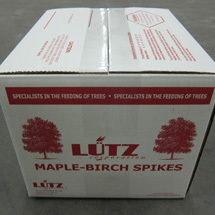 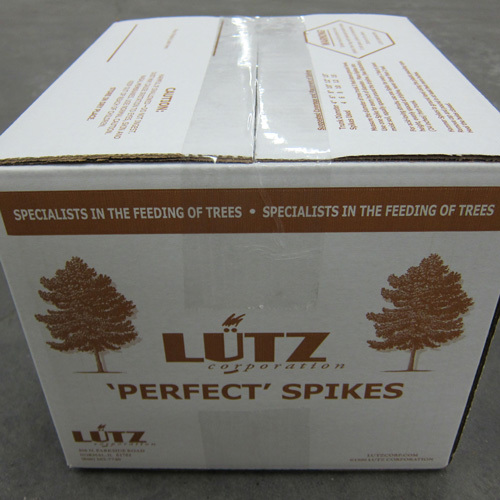 24 case pallet of Maintenance Spikes #30193. 48 case mixed pallet. 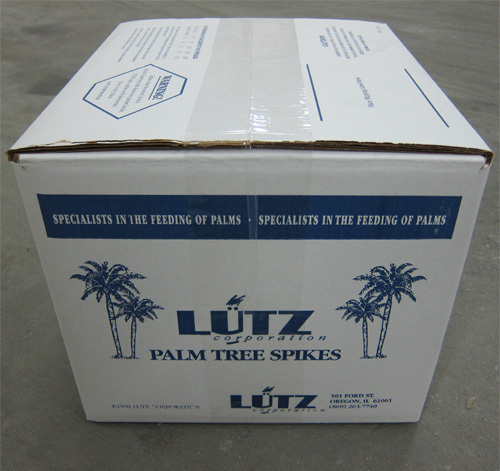 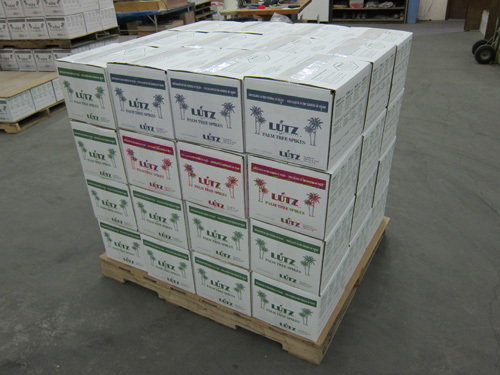 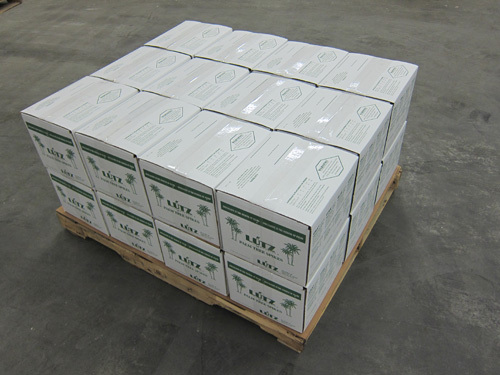 48 case pallet of Maintenance Spikes #30193. 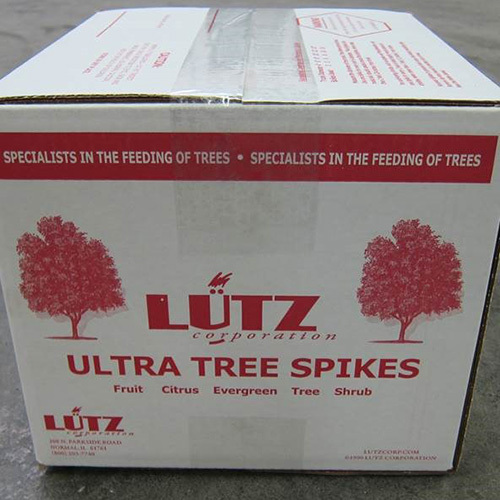 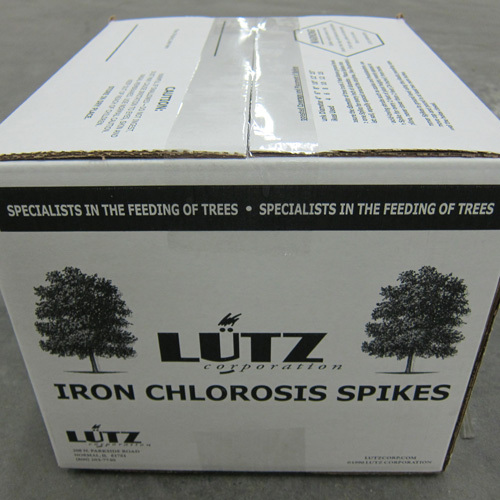 © 1998-2015 Lutz Corporation. All Rights Reserved.